Places Available - Last few places! The inaugural meeting of the Celtic Conference for Pharmacy will take place in Edinburgh on 26 March 2019 at the Edinburgh International Conference Centre. The planning for the Conference, which will visit each of the Celtic Nations on a three year cycle, has been ongoing for 18 months. The Conference will be in Scotland in 2019, Wales in 2020 and Northern Ireland in 2021 – returning to Scotland in 2022. There is currently no other opportunity available for pharmacy in the Celtic countries to share best practice, whether it be amongst hospitals, primary care, community pharmacy or pharmacy technicians. In order to ensure that the Conference meets the needs of pharmacy, a tri-nation Steering Group has been in place to advise, recommend and critique all plans leading up to the delivery of the event. Each country has accepted responsibility for providing one third of the satellite session topics and presenters. The opening plenary session will see the Chief Pharmaceutical Officer at the Scottish Government, Professor Rose Marie Parr, welcoming delegates to the Conference and endorsing the objectives of the day. In addition to Professor Parr, the Chief Pharmaceutical Officers of both Wales and Northern Ireland will be participating in the Conference. 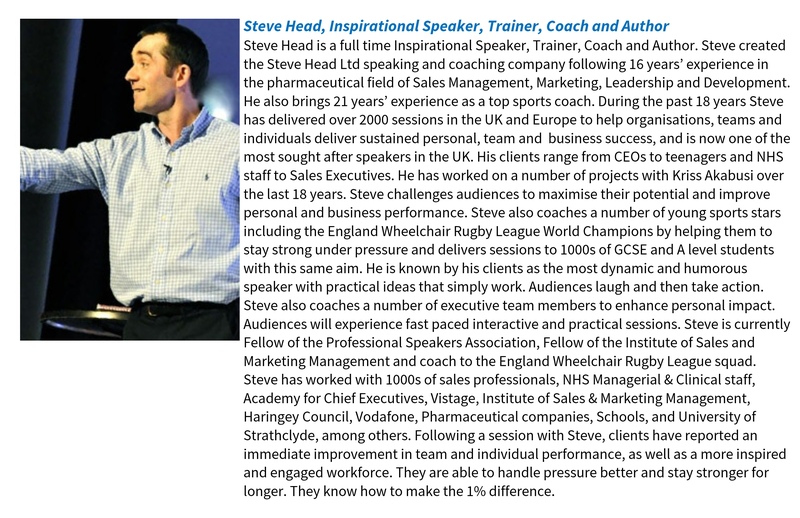 To ensure that delegates go home energised, there will be a motivational session delivered by Steve Head, who has spoken at Pharmacy Management events before and was very well received. The event will be chaired by Ted Butler. There is information about travel and accommodation here.